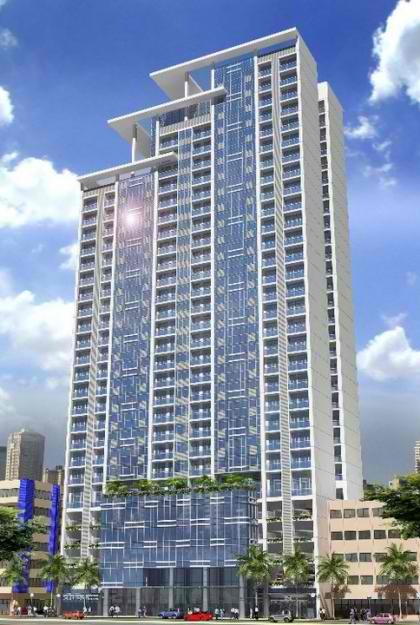 LEGASPI ST. LEGASPI VILLAGE MAKATI A new life awaits you! 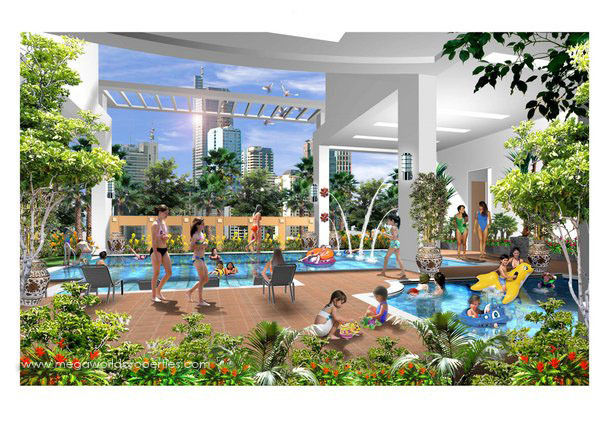 In Tradition of building you truly the best of what life can offer, one of the premier property developers in Metropolitan Manila is proud to introduce Our Newest and Most awaited Residential Tower of the Year, The Greenbelt Hamilton! 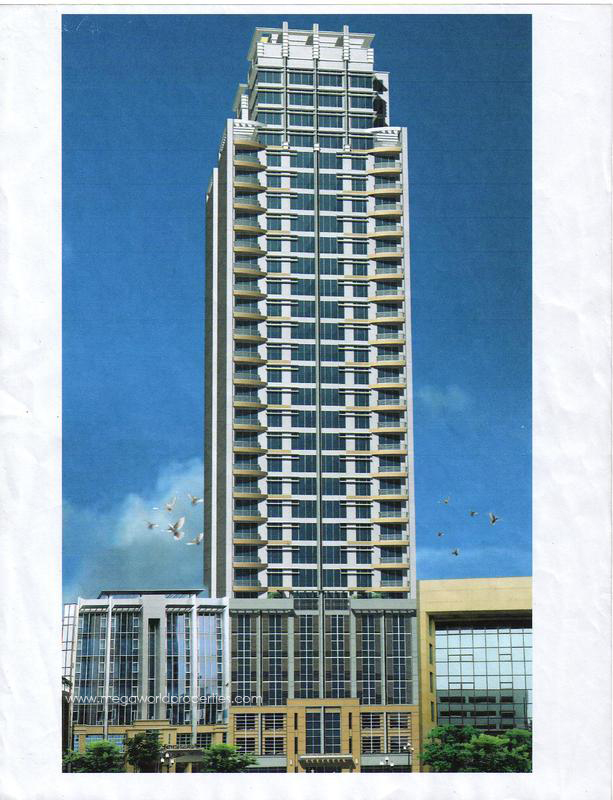 Expectedly remarkable and surprisingly affordable, The Greenbelt Hamilton is an exquisite 31-storey Modern Contemporary Residential Tower of class and beauty, and is the epitome of the ” New York Style Living” – utmost convenience, pure indulgence, and great accessibility. The Greenbelt Hamilton lies at the heart of Makati `s Central Business District, the most prestigious and most desired real estate in the city. Known as the Business and Entertainment Capital of the Philippines , Makati City is the hub of the future where close to 3,000 dining establishments, 6 Five-Star Hotels, the hottest nightspots and the country’s top shopping malls are located. While residents get full access of the exhilarating Makati Lifestyle, schools, churches, banks, embassies, hospitals ( Makati Medical Center ) and Greenbelt Shops and Restaurants are just never more than a few minutes away. Contemporary and cutting-edge… Lofty and luxurious… Greenbelt Chancellor goes against the grain. Soaring 35 stories above the prominent Legaspi Village , it is the address reserved for today’s style-makers and trend-spotters. From the outside, a breathtakingly sleek façade captivates. While inside, a high-ceilinged lobby, decked in tall curtain glass, beckons. Surrounding a centerpiece reception counter are impressive Old English paintings. Portraying noblemen on lush grounds. And the thrill of a traditional English hunt. Stake your claim on a prime slice of the Greenbelt lifestyle. In a home as individual as you are. Greenbelt Chancellor. Greenbelt Excelsior is shaped by the world around it. But it’s not just any world. It’s Makati ’s singularly compelling Greenbelt district. Where each day steeps you in the sights and sounds, the motion and energy of a multifaceted city. 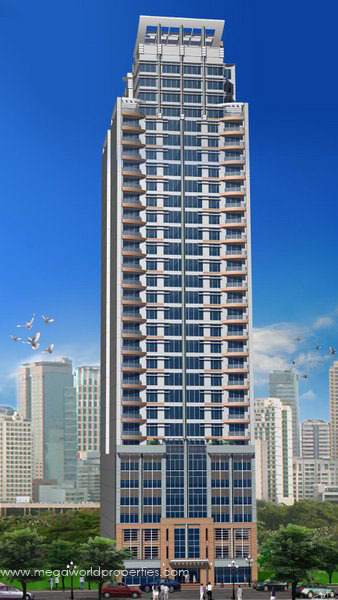 Soaring 35 stories, your address articulates your newfound stature in life. From afar, its sleek, modern façade stands out. And inside, a high-ceilinged lobby with a centerpiece reception counter makes an elegant statement. The surrounding Old English paintings offer a glimpse of rich history. While tall curtain glass frames a view of the bustling streetscape outside, a sheer reminder of your privileged place in the city.